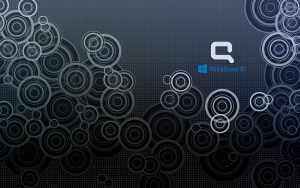 I have 6 wallpapers which especially designed for Windows 10 OEM on HP Compaq laptops. This is the first collection of all six wallpapers. 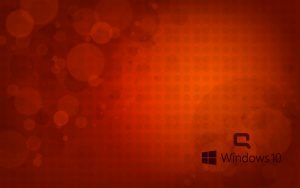 A high resolution wallpaper with abstract orange lines to draw a city. 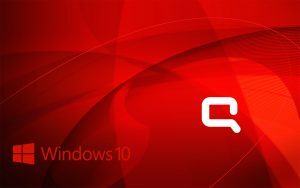 There is a big logo of Compaq and official Windows 10 logo in white color.